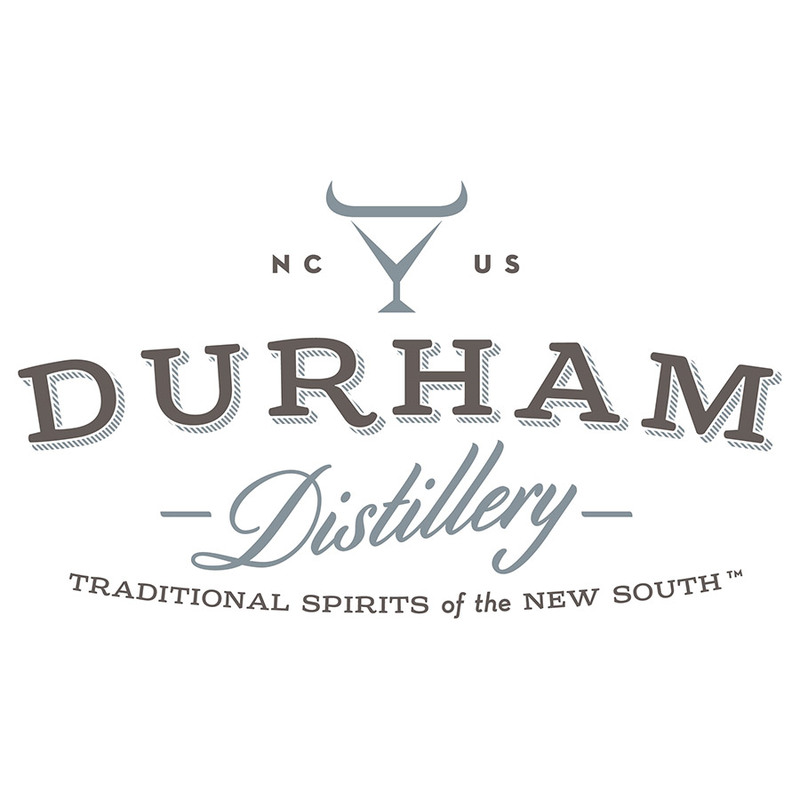 Durham Distillery is the creator of the internationally awarded Conniption regular and Navy-strength gins, a noted series of “Damn Fine”chocolate, coffee, and mocha liqueurs, plus a new cold-filtered cucumber vodka. It is the No. 3 Craft Gin Distillery in the U.S. – as determined by USA Today. Originally scientists, owners/distillers Melissa and Lee Katrincic combine time-honored, gin-making traditions with techniques borrowed from modern chemistry to create spirits that are both classic and contemporary.